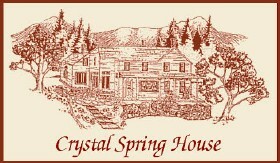 10% discount on full house rental for groups (individual rooms not available). Fully equipped kitchen for preparation of all your meals. Offers 10% discount to Trail Conference members on any day trips. Obtain the discount code by calling the Trail Conference headquarters and asking for a Membership and Development representative. Offering 10% off your bill to card-carrying TC members. Offers $50 discounts to TC members on 7 & 8 day walking tours of England and Scotland ...also customized private trips year-round in Britain. 1960 Fjällräven became the first to commercially make and distribute framed backpacks. From the small town of Örnsköldsvik, Fjällräven has now expanded to every corner in the world. The fundamental ideas remain the same; provide functional, durable, and timeless equipment to make the outdoors more enjoyable for all. Trail Conference Members: Use coupon code NYNJTC to save 10% off of sales, rentals, and guided trips. 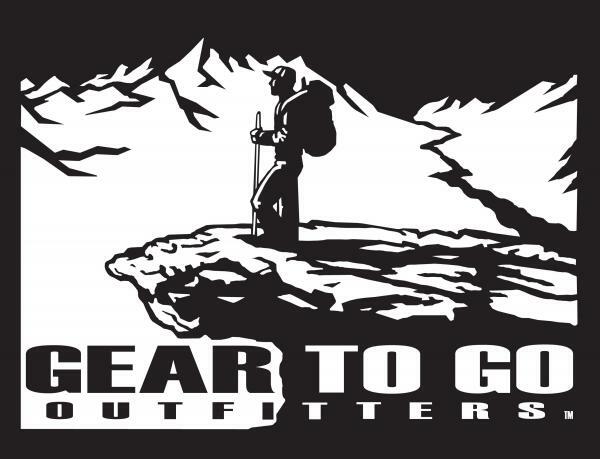 Offering sales and rentals of outdoor gear, with free delivery in the New York Metropolitan area, and guided adventures. Book a seat on the TRAIL TAXI and relax as Gear to Go transports you from the urban jungle to the mountain trailhead of your choice. Just Energy is a 20 year energy advisor that offers local non-profit organizations an affinity program as an additional fundraising opportunity. For every customer that signs with Just Energy as their fixed rate electricty and/or natural gas supplier, the Trail Conference will receive an unrestricted contribution. The Trail Conference has agreed to work together with Just Energy, but potential customers should determine for themselves if this program is the right choice for you.